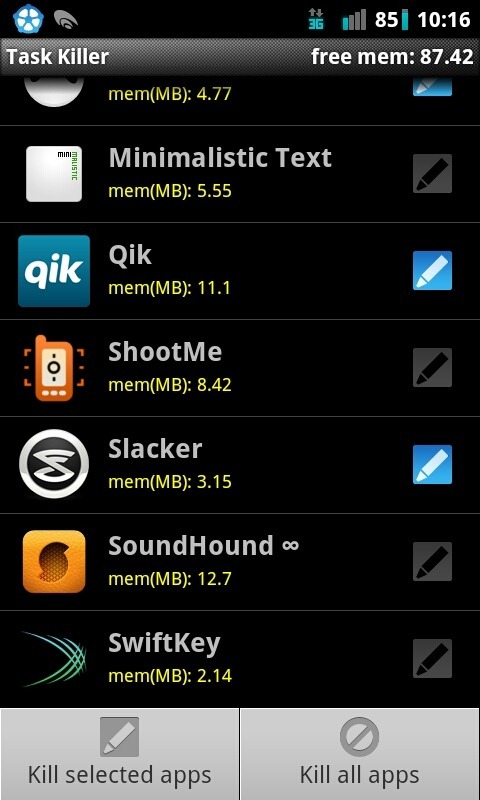 In the world of Android and, specifically, Android power-users, there are a lot of things you can do and a myriad of tools you can do these things with. One of my favorite things in the world is getting several tools I use regularly consolidated into a single package. 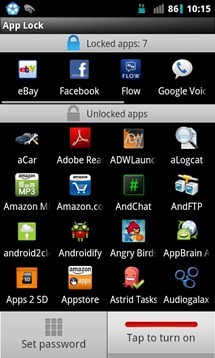 If you use your device with any kind of regularity, you know that there are several things you like to know, modify, kill, lock, or enable. 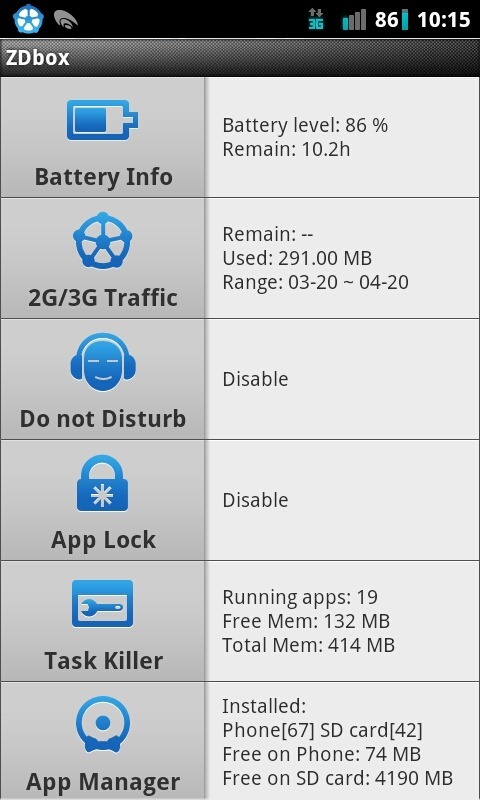 Enter ZDbox, a Swiss-army knife of sorts for Android. That's a lot of stuff, but it's all laid out in a very straight-forward and user-friendly way. As you may have guessed by now, I'm going to give you guys and gals a closer look. 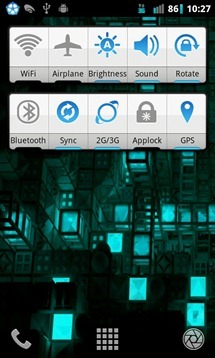 This is your portal to the world of ZDbox. As you can see, there is a lot of useful information displayed right off the bat. That's not all, though, my friends. There's much, much more. 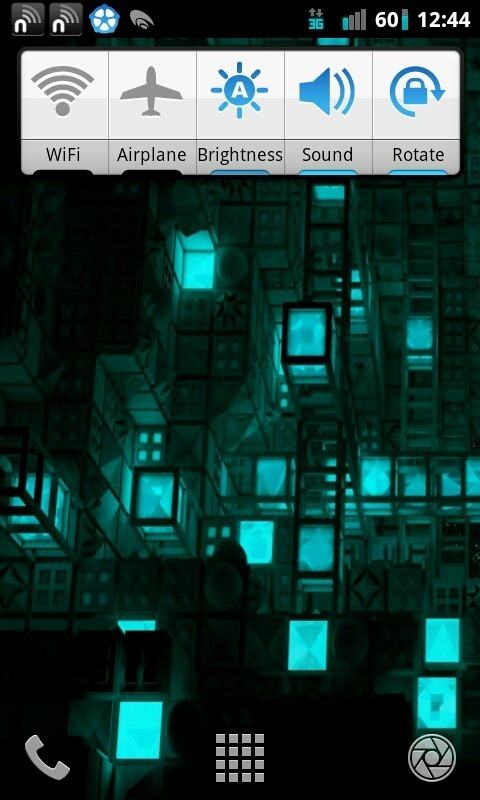 As you can see, in the battery section, it shows you the current percentage and estimated time remaining. I've found it to be more accurate than expected and can generally rely on that number. Tapping the battery icon takes you to the option to turn off the battery monitoring service and also gives you a shortcut to your phone's "Battery Use" menu. 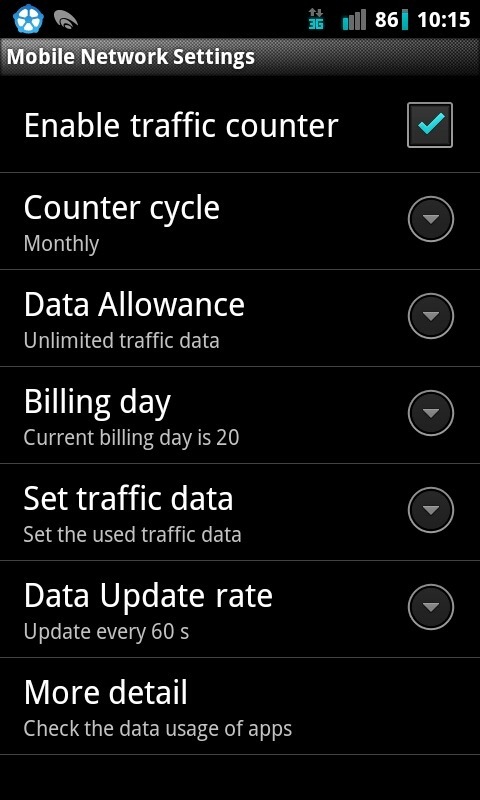 If you were to tap on the 2G/3G traffic counter, it gives you the setup options for your data plan. 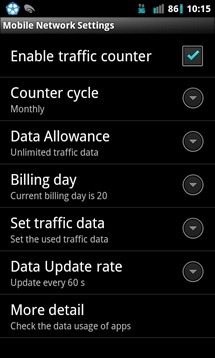 This will allow you to monitor data usage and stop you from getting overages. 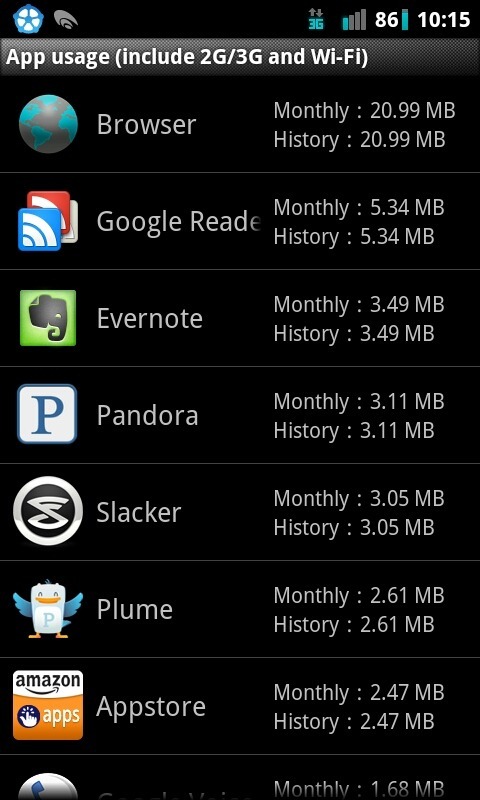 If you tap on more detail, it shows you what applications have been using the data and exactly how much they've been sucking down. 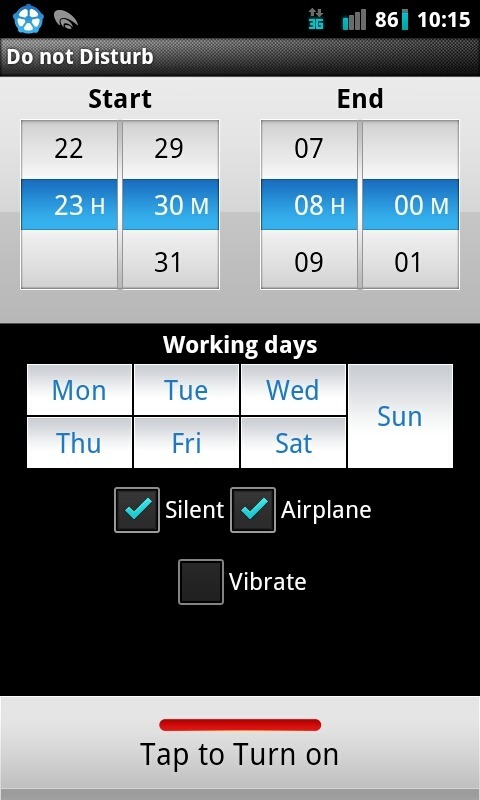 The "do not disturb " option will allow you to set up pre-defined times for your phone to just shut up already. 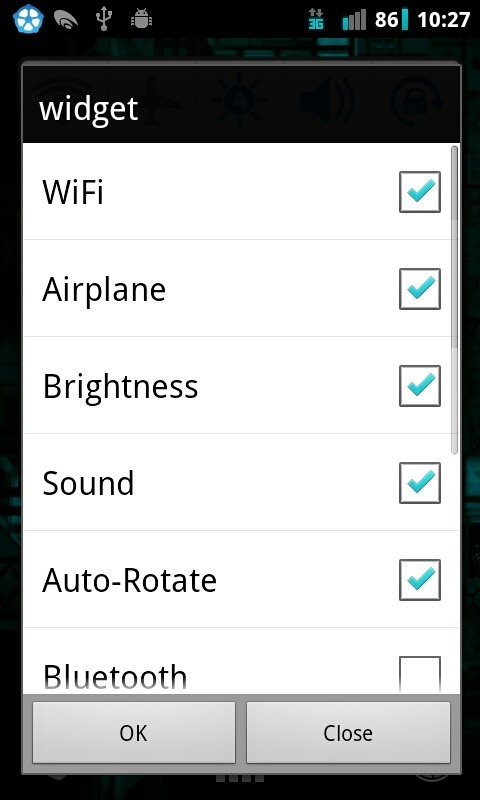 Now for one of my favorite features. My day job involves me handing my phone to a lot of people and letting them just kind of go nuts with it. The problem with that is two-fold: 1) That's my personal stuff, so stay out of it. 2) Even if it's not THAT personal, there's a good chance it's completely inappropriate for a professional atmosphere. 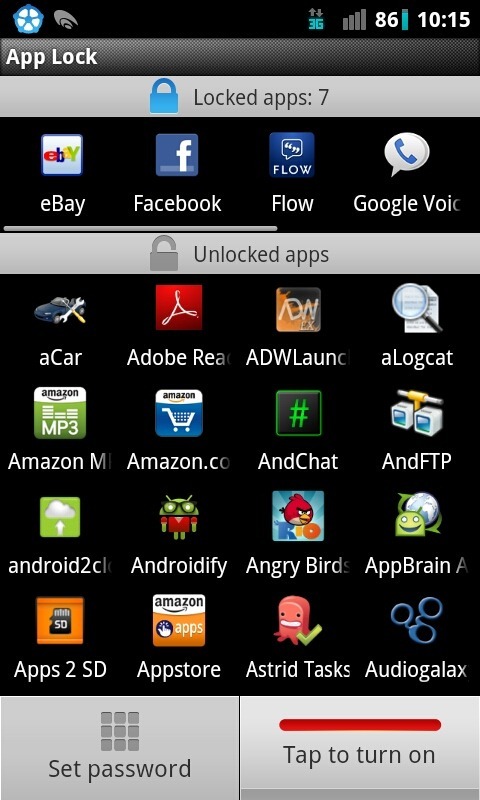 Using the app lock, I can set up a security pin and select which apps I don't what Iam Kurius here opening when he's playing with my phone. 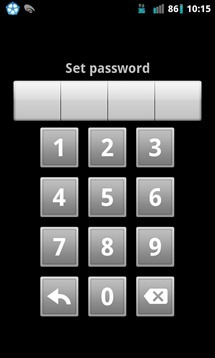 You can set any number of apps to require a password. Next up is the task killer. While it isn't really a good idea to use one a whole lot, a task killer definitely comes in handy from time to time, like when Pandora had my phone wakelocked for 12 hours for no reason and it needed a swift backhand. 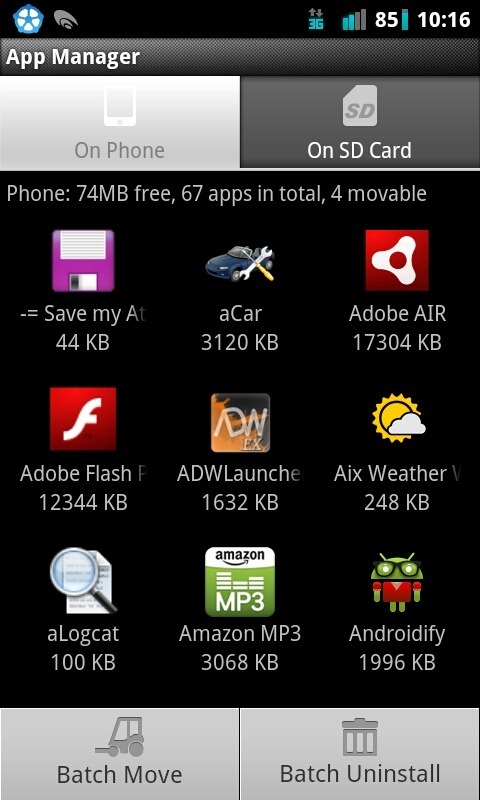 You can kill all apps at once (probably a bad plan) or select which apps you want to kill specifically. 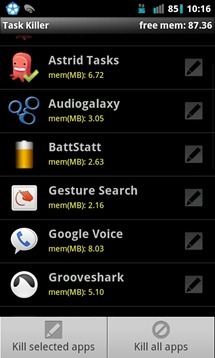 Now, finally, we're at the app manager. 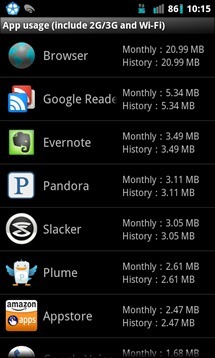 This is another big one for me, as I'm installing apps almost as if they sustain my consciousness. 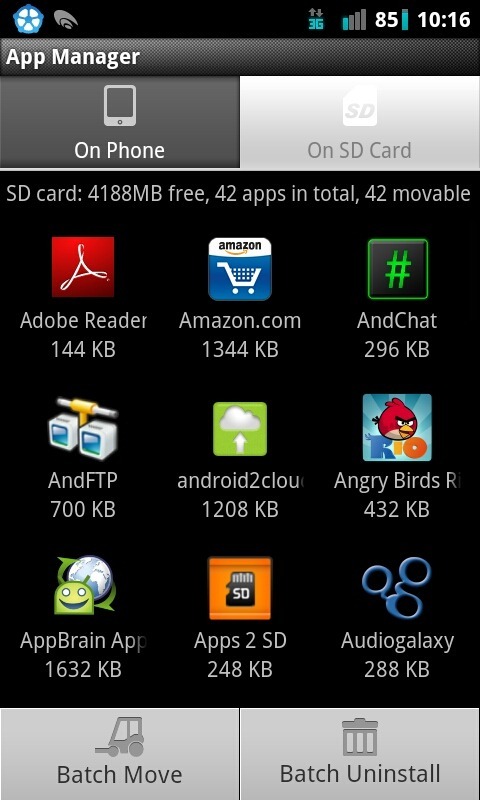 It's difficult for me to uninstall them or move them to my SD card easily in groups. 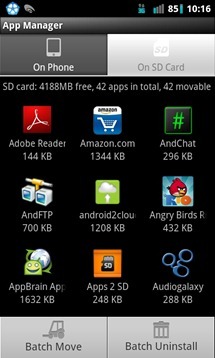 Using ZDbox, I can just select what apps I want gone or moved and just... remove or relocate them. It's easy. It also shows me what apps are installed where, which makes it easier to decide their fate. All these tools are super handy, but there's still more. You also get a dashboard to stick in your notification bar, as well as some widgets to make your life EVEN EASIER, if you can believe it. 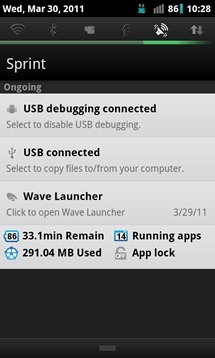 The notification bar entry shows data usage, battery status, app lock status, and the number of apps currently running. 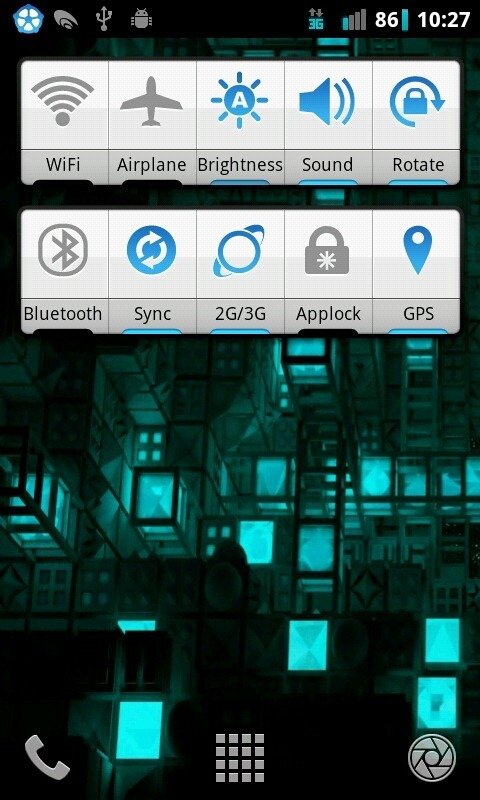 When charging, it shows the time until the battery reaches a full charge in the battery section. 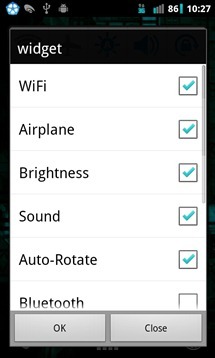 The widgets offer power controls much like the standard Android Power Control widget, as well as options for the app locker, 2G/3G toggling, and auto-rotation. The large widget gives you all the options in a 4x2 layout, while the small one lets you choose up to 5 options in a 4x1 layout. 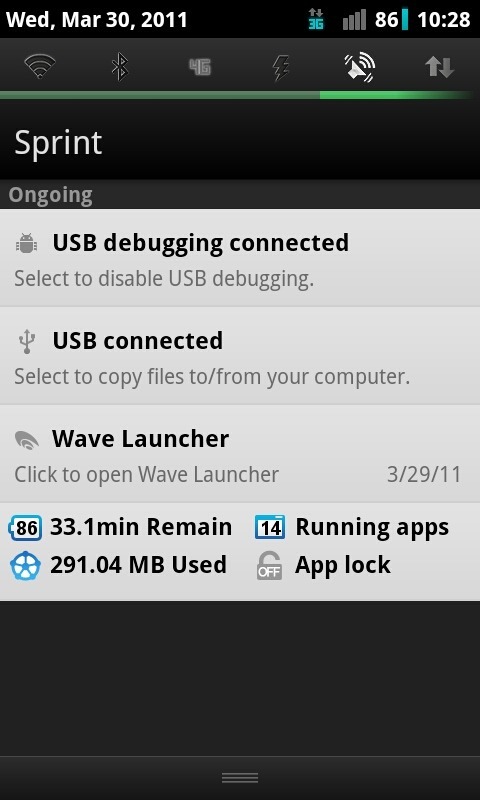 It's been a while since I've been this excited about a utility app for Android, but this one is not only crazy useful for me right now, but has a lot of potential to be the best toolbox app EVER. 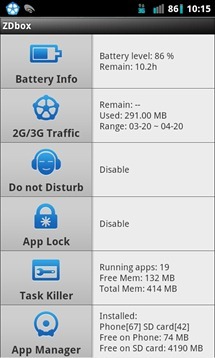 ZDbox gets frequent updates and, especially lately, the updates add a lot of innovative and useful features every time. Even if you somehow have no use for it now, keep an eye on this one. I've already seen numerous improvements and added features since I first found ZDbox on XDA and, now that it's in the market, expect things to get even cooler much faster. Oh, and did I mention ZDbox is free?